By now it’s become axiomatic that rock ’n rollers seldom age well. Rock music was, after all, forged in the newly emergent youth culture of the 1950s and it was young people who were its most ardent practitioners. But what was considered still a new art form as late as 1970 has by now become well established. And like any art form, rock music has developed its ‘classics’ as well as past and present masters, the same as Rembrandt is a past master of painting and Pablo Neruda a past master of poetry. Sadly, in the past few years we’ve seen a steady attrition as more and more of these masters pass off the scene. Rest in peace Alvin Lee, Chris Squire, Gary Moore, Richard Wright… I could go on but it breaks my heart to see the musical heroes whose work has brought me so much comfort and joy leaving us. 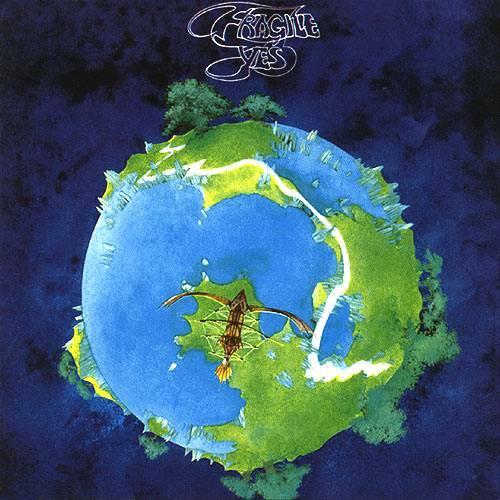 ‘Fragile’ by Yes, an undisputed classic of Prog Rock, sadly was seldom equalled by the band. For bands that hail from what is now considered the ‘classic rock’ period, creating new work that’s truly original—while still true to form—represents a special achievement. When classic groups release an album after a long silence, fans often wince in anticipation of music that’s too often a pale shadow of their glory days. Although I remain a huge fan of the band, one example is Yes, whose recent works have never been able to recapture the spark of sheer originality and cohesiveness evident on classic works such as The Yes Album, Fragile, and Close to the Edge. Though there are standout tracks on many subsequent albums, the band never recaptured this totality of perfection in their music. Steve Hackett, guitarist from the original lineup of Genesis and a longtime solo artist, has achieved that rare feat in popular music: getting better with age. XTC. Easily two of the albums released on the cusp of the new century that qualify for Master status would be Apple Venus volume one (1999) and Apple Venus volume two: Wasp Star (2000). Volume one opens with River of Orchids, a stunning example of polyphonic composition introduced by a single melody line plucked on a violin or viola, joined by cello-like bass notes and a sampled horn phrase as counterpart. The “river of orchids” refrain is sung in Partridge/Moulding’s impeccable vocal harmony, a technique used to beautiful effect on the breathtaking Knights in Shining Karma and Greenman. River of Orchids is Partridge/Moulding’s appeal for a transition to a carbon-free future: “I had a dream where the car / was reduced to a fossil,” and London smells “like a Peckham rose” instead of car exhaust. 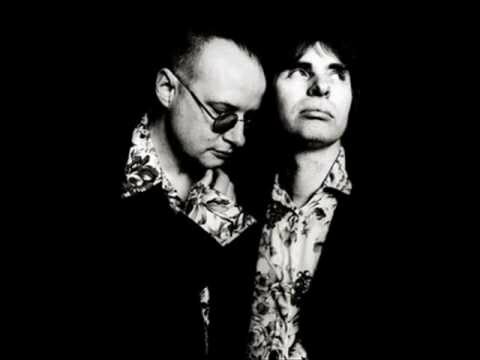 Unlike much of XTC’s earlier work, most of Apple Venus is actually quite minimalist, with acoustic guitars and vocal harmonies carrying the day. There isn’t a wasted track on this album—quite an achievement in an era when most albums are lucky to have one or at most two standout tunes. Apple Venus Vol. 2: Wasp Star completes XTC’s modern magnum opus. 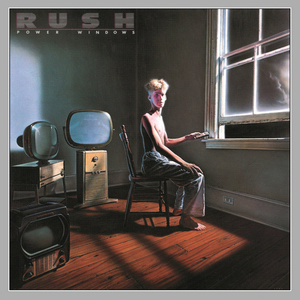 The vastly underrated Power Windows from Rush’s ’80s period. A hidden gem. The cover art from Vapour Trails Remixed: a masterwork rescued. Then, after the death of Peart’s wife and daughter in the 1990s, the band took a six-year hiatus, returning in 2002 with a stunning comeback effort, Vapour Trails. Sadly the mixing on this album was somewhat botched in the then-popular craze for everything loud, louder and loudest, but thankfully the band has re-released the album as Vapour Trails Remixed (2013). 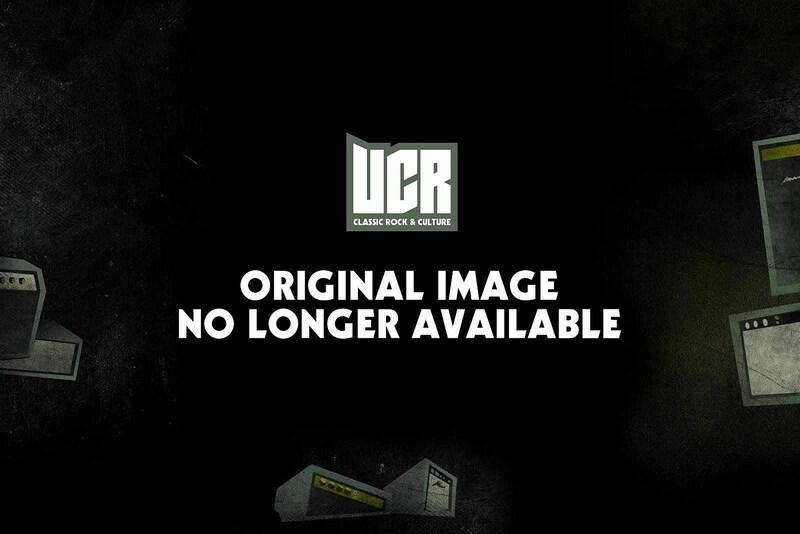 It’s one of the first times a “remixed” album has actually lived up to its title. Considering that Lee has said this album was very difficult for the band to make, given that “we had to learn how to be Rush again,” it’s an amazing record—not a bummer track in sight. The thundering riff of the opening track, One Little Victory, lets it be known the boys are back in town with a bang. Ceiling Unlimited has a jangling guitar sound reminiscent of U2, and throughout, the band creates dynamic juxtapositions of crunching guitars interspersed with acoustic sections and far more vocal harmonies than were historically present in their records. 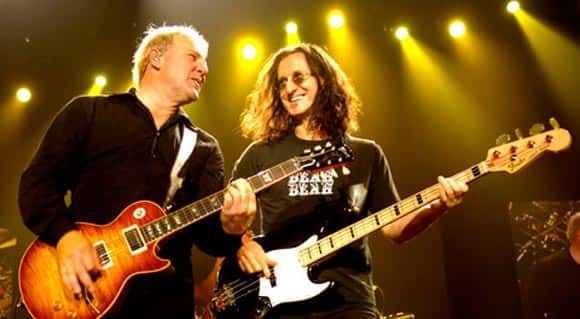 Rush were inducted into the Rock ‘n Roll Hall of Fame in 2013. Courtesy CBC. Peart has emerged from his soul-harrowing personal tragedy a wiser, more mature man and it shows in his superb lyrics, both here and in the next album, Snakes and Arrows (2007). Both albums are peppered with flashes of deep insight and poetry worthy of Canada’s Master Bard, Leonard Cohen. “If culture is the curse of the thinking class… If laughter is a straw for a drowning man…” (Ceiling Unlimited) Peart sets the lyrics in Vapour Trails to the theme of the tarot card deck, a rich mythic vein to mine. Like any thinking writer, Peart was responding to the anomie of the early 2000s, with events on the world stage seemingly spiraling out of control with increasing poverty even in the West, corporate control of governments and the Iraq War. Given the general sense of hopelessness fostered by the Bush and Harper regimes, this makes lyrics like, “Talk of a peaceable kingdom / talk of a time without fear / the ones we wish would listen / are never going to hear” (Peaceable Kingdom), especially poignant. An Age of Disillusionment that has hopefully ended. And if you thought the band’s stock of memorable riffs was used up by the turn of the century, think again—Vapour Trails is wall-to-wall with killer guitar lines. 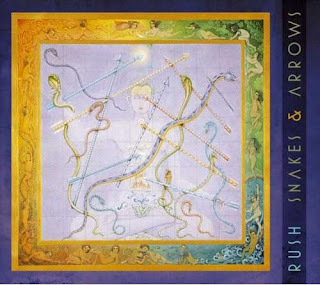 Snakes & Arrows may be Rush’s most mature album yet, a sure sign that these masters continue to grow as artists. This is exactly what we look to our artists for—to reflect the world back to us simultaneously in stark clarity and the softening edges of a higher vision. Thanks, guys. This entry was posted in Music, Rock 'n Roll and tagged Alex Lifeson, Andy Partridge, Colin Moulding, Geddy Lee, music, Neil Peart, rock, Rush, social commentary, songwriters, Steve Hackett, xtc, Yes. Bookmark the permalink.